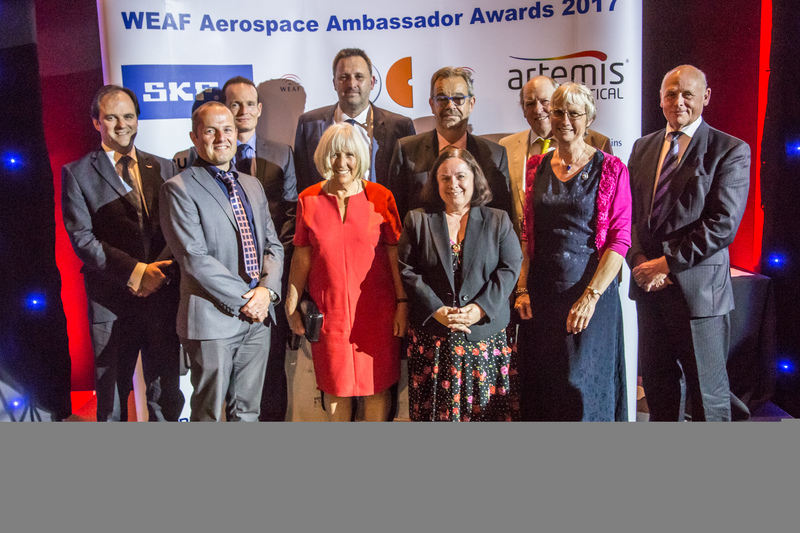 Stars of the south west’s aerospace and defence sectors have one month to submit their entries for the West of England Aerospace Forum (WEAF) Aerospace Ambassadors Awards. 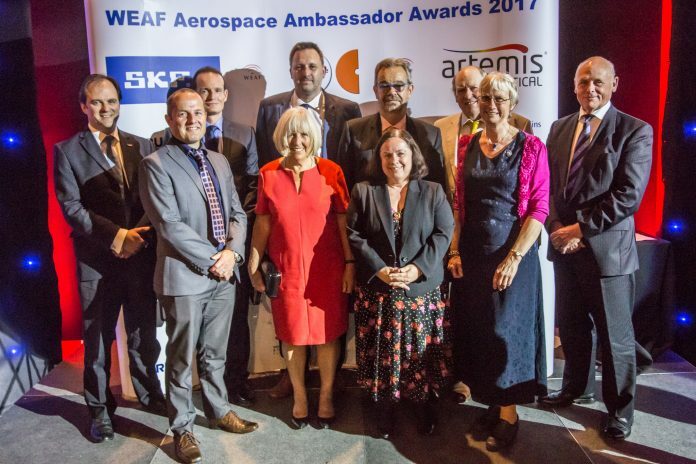 This is the second year WEAF has run the awards which are designed to celebrate individuals who have made an outstanding contribution to the region’s aerospace and defence industry. The winners will be selected by an independent panel of recognised experts from across the region’s aerospace and defence industry. They will be announced at a celebration dinner at Aerospace Bristol, on Wednesday June 27. To enter the awards, click here. Deadline for entering is June 1.